Mother and disabled daughter sought compensation for emotional distress for landlord’s failure to provide more appropriate bathtub. Bianca Torres, a disabled 17-year-old, was denied a lower, smaller bathtub by the landlord of the three story, rent-controlled building on Stephen Street in Queens where she lived with her mother, Lynn Blue. Bianca Torres suffered from autism and seizure disorders, and she had no cartilage in her left knee. Torres needed assistance with every aspect of her daily routine, including bathing, and a wheelchair to travel outside the apartment. 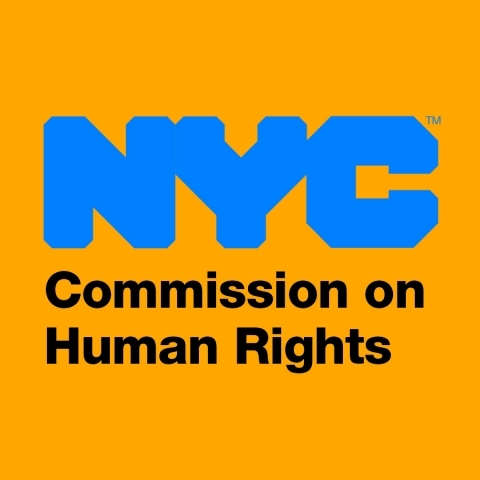 On October 30, 2014, the Commission on Human Rights filed a complaint charging that Milena Jovic, the landlord, had violated the City’s Human Rights Law by failing for two years to replace the existing porcelain tub on legs with a lower, smaller bathtub. The process of bathing sometimes caused injuries to both mother and daughter because of the small size of the bathroom. Jovic responded that the bathtub was in compliance with the building code, but that it could be replaced if Blue agreed to a rent increase. This was Blue’s second complaint involving Jovic—the first, in 2006, the Commission persuaded Jovic to allow Blue to store a wheelchair on the first floor instead of carrying it up three stories to the apartment for storage. On July 7, 2016, Jovic failed to appear for trial. Administrative Law Judge John Spooner found that Torres and Blue had both suffered emotional distress due in large part to use of the existing bathtub. ALJ Spooner found that the existing tub was dangerous and its use often caused pain for both Torres and Blue. Torres had suffered recent seizures which affected her ability to bathe, and caused additional frustration and nervousness. ALJ Spooner ruled that the new bathtub would be a reasonable accommodation, that Jovic had discriminated against Torres and Blue by not installing a new bathtub, and that Jovic had willfully violated New York City’s Human Rights Law. ALJ Spooner recommended that Jovic pay $80,000 for the emotional distress of the mother and daughter and, in addition, pay a civil penalty of $40,000 for Jovic’s failure to cooperate with the Commission or participate in the trial. Comm’n on Human Rights ex rel. Blue v. Jovic, OATH Index No. 1624/16 (Aug. 19, 2016) (Spooner, ALJ).